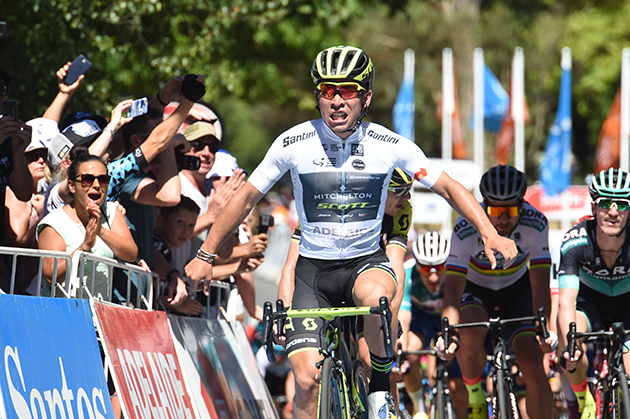 As 2018 draws to a close we take a trip down memory lane starting with January when Mitchelton-SCOTT kicked off 2018 in style and as they meant to go on, claiming eight UCI victories between both men and women’s teams, it was a busy month for the squad racing down under in their ‘home’ country. Rally Cycling announces the hiring of former Tour de France yellow jersey holder and Sojasun team owner Stéphane Heulot. Heulot, who is based in Belgium, will join the team as European General Manager. After a successful racing career that spanned 12 years and included three days in the yellow jersey at the 1996 Tour de France, Heulot ran the French Professional Continental team Sojasun from 2009 – 2013. His team participated in the Tour de France three consecutive years. 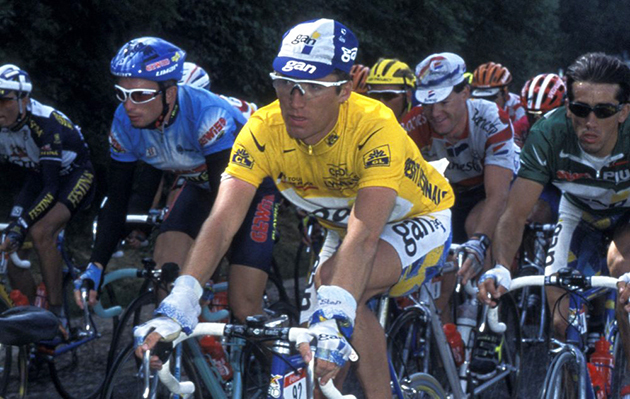 Stéphane Heulot in yellow during the 1996 Tour de France. Heulot’s diverse experience in the upper echelon of pro cycling gives the team a new voice and a new perspective on the global racing circuit, and what it takes to be successful in Europe. With a stage win and third overall at the Arctic Race of Norway, the KOM jersey at the Deutschland Tour, and a stage podium at the Tour of Denmark in 2018, the team is extending its international race schedule for a second year in the UCI Professional Continental ranks. Heulot will represent the team at the UCI Women’s WorldTour and UCI WorldTour seminars from December 4th – 5th in Montreux, Switzerland before attending the team presentation in Calabasas, CA, USA on January 5th.